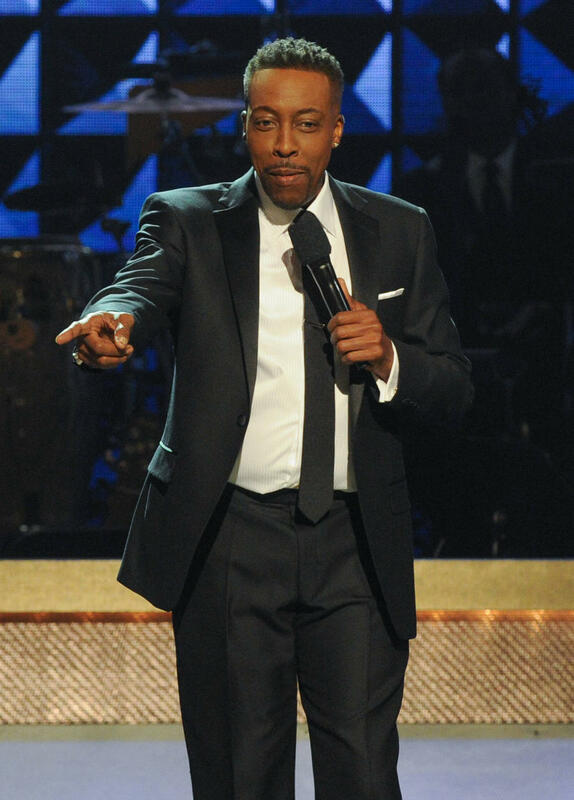 Comedian Arsenio Hall has walked away uninjured after crashing his sports car near Los Angeles, two days before Christmas (25Dec13). 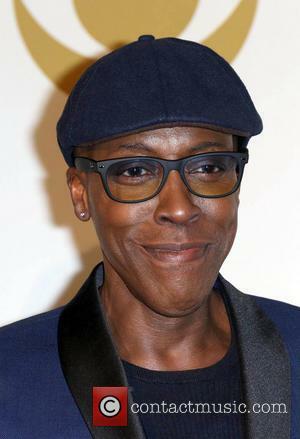 Police were called to the scene of the single-vehicle accident in the West San Fernando Valley on Monday night (23Dec13) after the Coming to America star's brand new Porsche Cayenne veered off the main road and hit a dirt shoulder. The actor-turned-talk show host, who emerged unscathed from the incident, agreed to take a field sobriety test on the spot and passed with flying colours, according to Tmz.com. No arrests were made and as there was no evidence to suggest a crime had been committed, authorities have decided against investigating the matter further.